We carry a wide range of garage door products and part replacements, and offer 24/7 emergency service repair for those urgent emergencies when your Antelope garage door gets stuck or refuses to close in the middle of the night. Antelope Garage Door Springs: Whether your door springs are broken, of the wrong size, or are simple damaged due to regular wear and tear, we can provide you with the services that you need to have the issue resolved. Antelope Garage Door Openers: We service all types of garage door openers, from screw drive types to chain or belt types. We also install garage door openers and repair and replace malfunctioning sensors or remote controls. We provide a 7-year warranty for all our garage door openers we install. Antelope Garage Door Tracks: We adjust and repair damaged and wrongly-configured door tracks, making sure that your garage door opens smoothly every time. 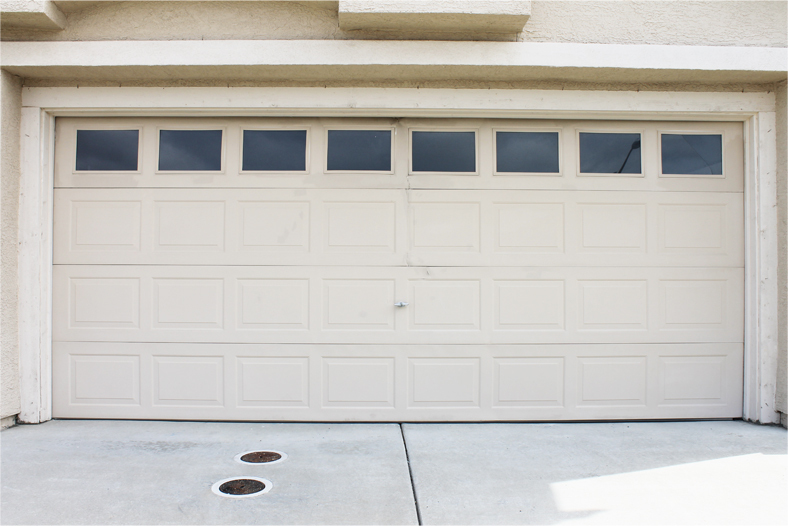 Antelope Garage Door Panels: When repairing damaged panels, our technicians exhaust all means possible to repair the panel. 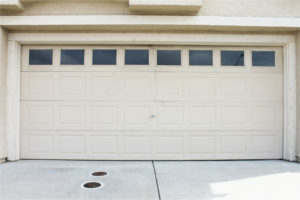 We also offer replacement and installation of garage door panels. In the area, homeowners have discovered that several local Antelope garage door repair companies charge high prices for their services. Sometimes this lack of affordable rates can cause the homeowner to leave their Antelope garage door broken for a long period of time. When this happens, they risk the safety of their home and family. Thanks to Perfect Solutions Garage Door Inc., every Antelope resident can now have their Antelope garage door repaired without spending a fortune. We provide the full-range of garage door service repairs – at unbelievably affordable rates. And that’s not all. Bordered by Sacramento in the southwest and Roseville in the northeast, the census-designated place of Antelope is home to roughly 45,700 residents. It is home to 14,159 households, 79.8% of which are family households with an average family size of 3.59 as of 2010. 67.3% of all these households live in their own homes, while the rested live in rental units. Whether you live in your own home or in a rental housing unit, there’s no doubt that the security of your vehicles, possessions and family members are of utmost importance. That is why when an Antelope garage door is broken or has gone off-track, it should be repaired as soon as possible.